Trixie: The Musical follows its quirky leading lady into the comedic depths of psychotherapy. This misunderstood and polarizing therapist has chosen career over love, and she isn’t looking back. Dressed to impress and out to save the world, Trixie faces some of her most challenging cases yet. She delves into the psyches of characters facing depression, addictions, and trauma, on their quests for self-acceptance. 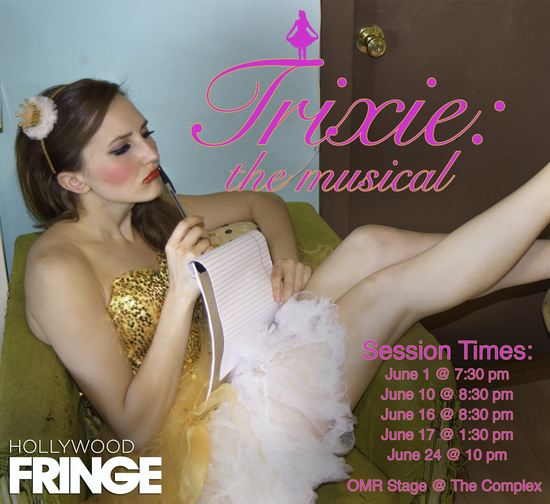 Featuring dark humor, irreverent music, and a flair for the dramatic, nothing is off limits when Trixie is in session. 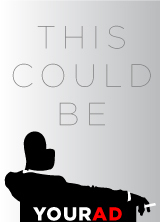 Written by comedian Emily Decker, with music by Emily Decker and critically acclaimed composer Dan Sugi (Broadway Noir, Letters to Eve).